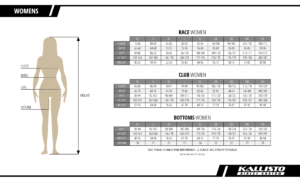 The 2017 HCC Jersey is ready for order – see preview and order form below! 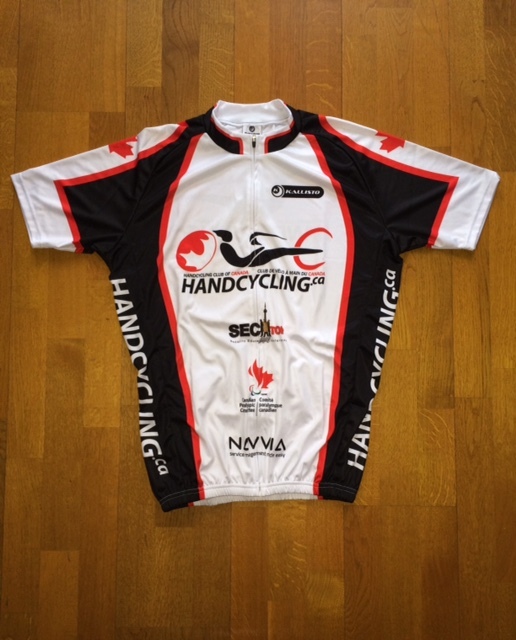 The Handcycling Club of Canada is excited to announce the updated HCC Jersey is available for purchase. Special thanks to sponsors Invacare Canada, Top End and McKesson who have all contributed to help offset the costs. 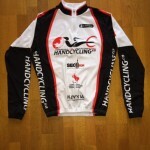 We highly recommend ordering both the short and long-sleeve jerseys. 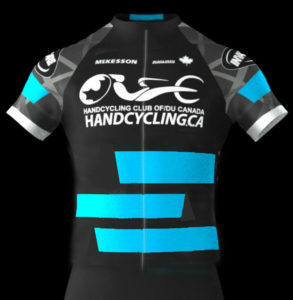 NOTE: To qualify for travel stipends from the Club, HCC Members must wear HCC jerseys at identified events. 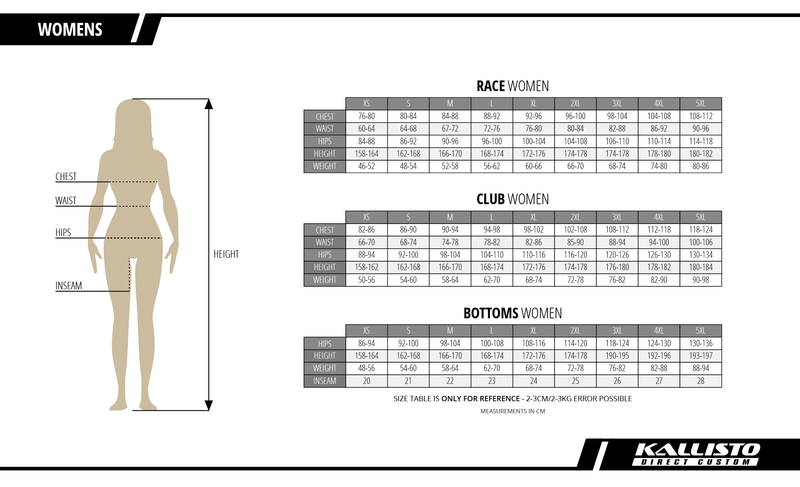 Mens and Womens shirts need to be ordered separately. Use the same name when ordering and we’ll summarize the order and both can be paid with one bank transfer. ALL payments must be made via online banking email money (Interac) transfer. 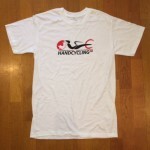 We’ll send instructions with a confirmation of your order. There are no refunds or exchanges. If in doubt, order one size larger. 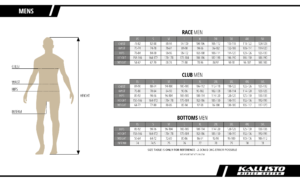 NOTE: the 2017 HCC Jersey is ‘Race Fit’ – which typically fits 1/2 size smaller than the 2014 HCC Jersey, which was ‘Club Fit’. 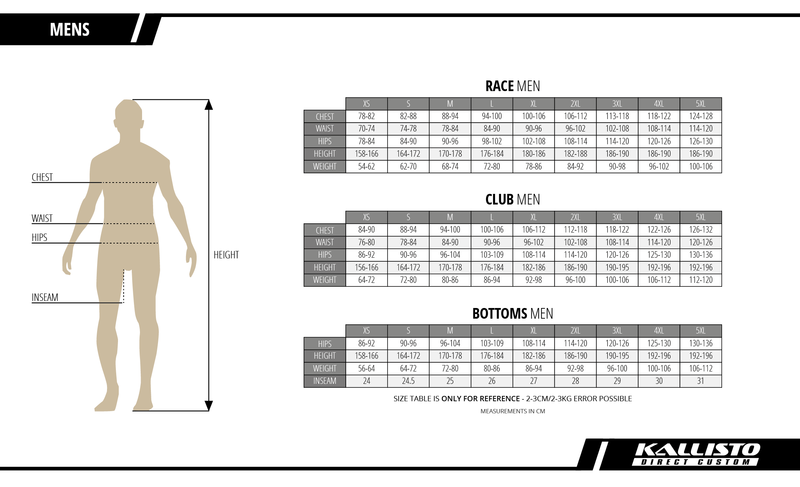 If unsure, order a size larger than you would typically. 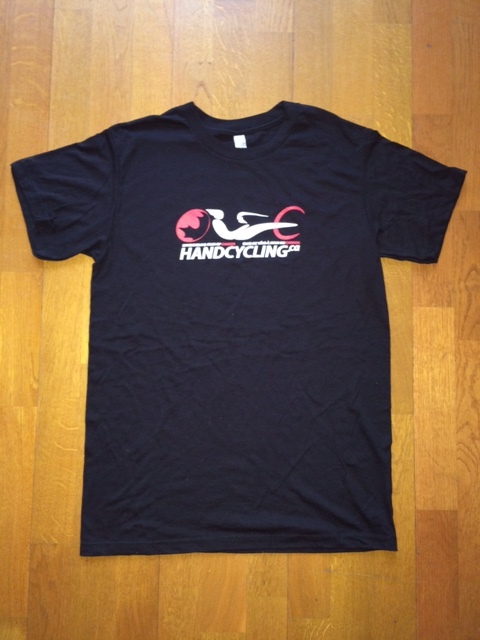 HCC T-Shirts – $10 Sale! 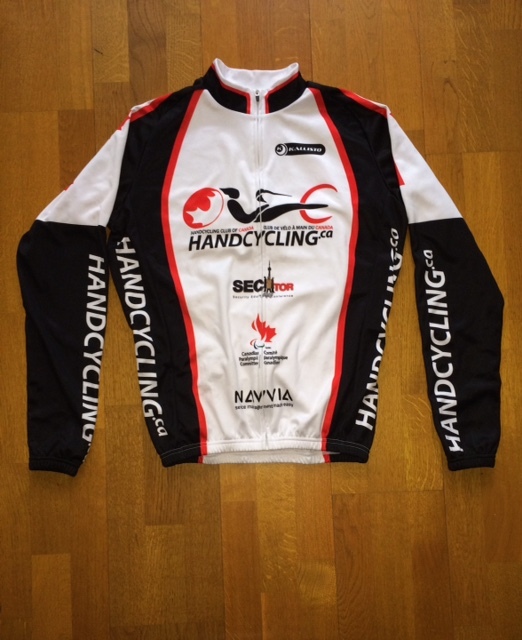 Limited 2014 HCC Jerseys Still Available! 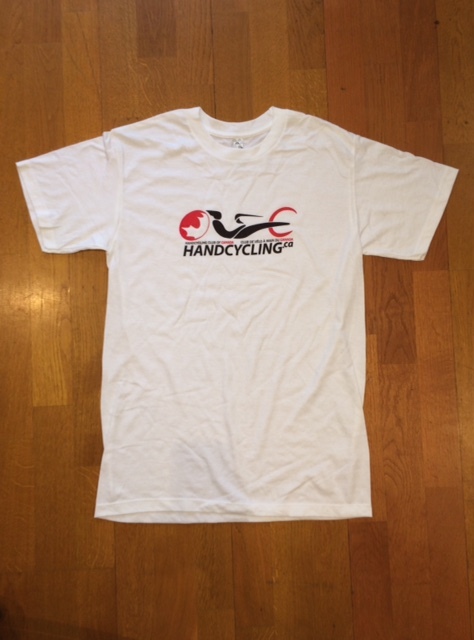 Hopefully you’ll have more events in the eastern Ontario region where we can pick up our new shirts. 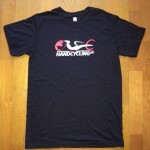 Waiting until the Army Race rather eliminates the entire year of racing with these shirts. Any thoughts on doing patches too? Great job Rob! Thank you. 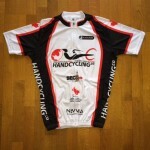 Awesome Jersey’s can’t wait to get mine! !